I ordered the evening before and collected from the studio the following day, all waiting and ready to go. 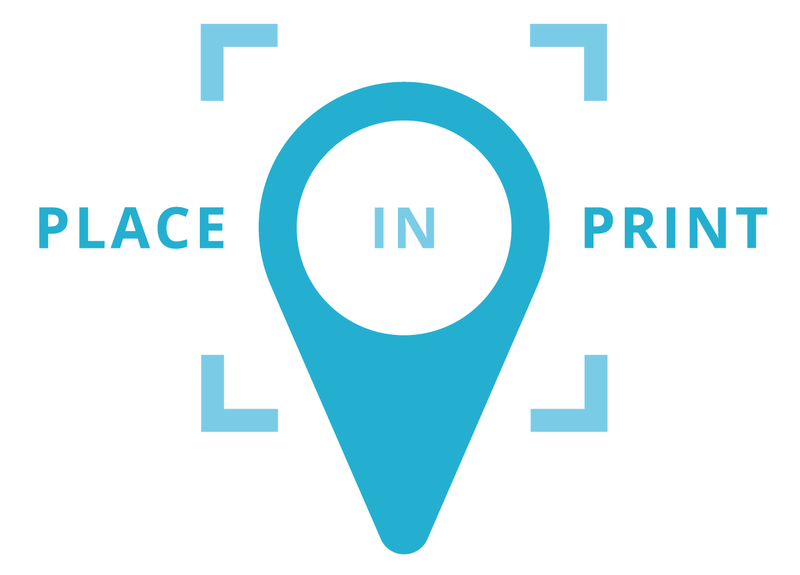 Live in NW2? 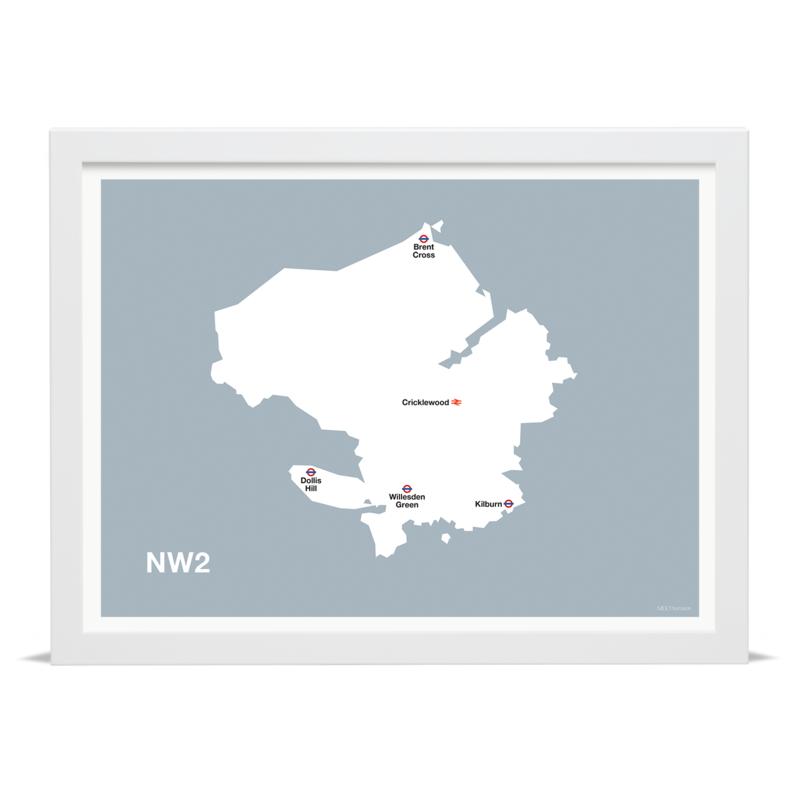 You'll love this stylish map print of NW2, London. 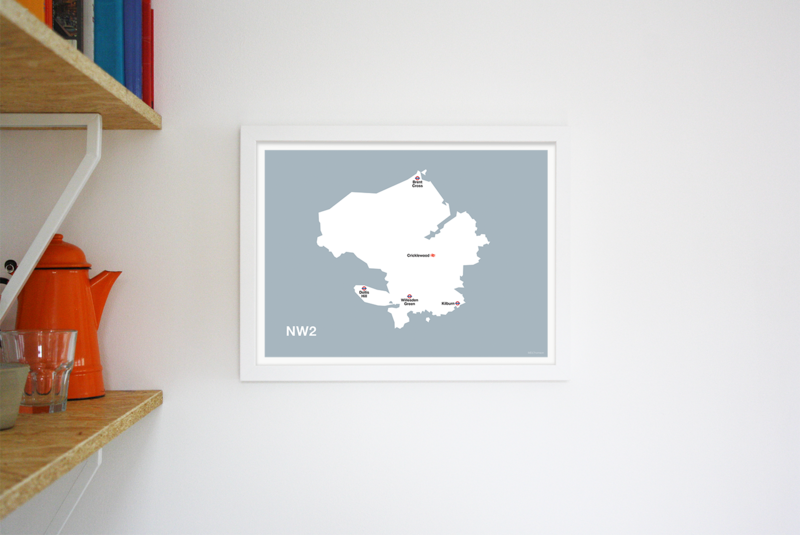 The bold art print features all of the tube and rail stations in NW2, geographically positioned.